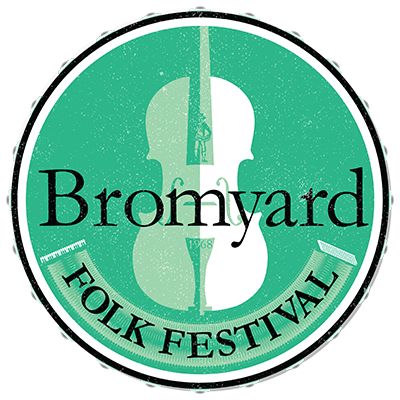 Volunteer Stewards are a much valued part of Bromyard Folk Festival’s organisation. If you’d like to join the stewards team please complete the application form CLICK HERE (opens in a new window). It’s sociable, the teams are friendly and it’s a great way to meet people and feel part of the festival. 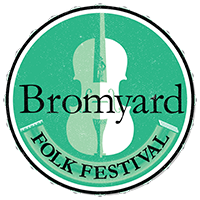 In exchange for helping us run the festival we will provide you with a weekend ticket (see ticket prices for value) and a free festival programme. This entitles you to camp over the whole weekend, enjoying almost all of the festival, in exchange for a few hours helping out. We have also have stewards tent where you can get tea & coffee and read your programme. and, of course, there’s the rewarding feeling of helping make the festival happen! We are also looking for site set up volunteers – to arrive earlier and work with the site crew to transform the site from a field to a festival! Each team has a team leader to help show you the ropes and answer any queries. Rotas are sent out at the beginning of September just before the festival. Please contact our stewards co-ordinator if you have any queries. Thanks for volunteering & see you at the festival!